We provide a Design and Construction Service for clients in relation to their facility needs. We work on projects from 2,000sq ft to 120,000 sq ft. Your Commercial Office Fit Out Partner! We provide Design Management Services and Commercial Office Fit Out Solutions for clients in relation to their full facility management needs. 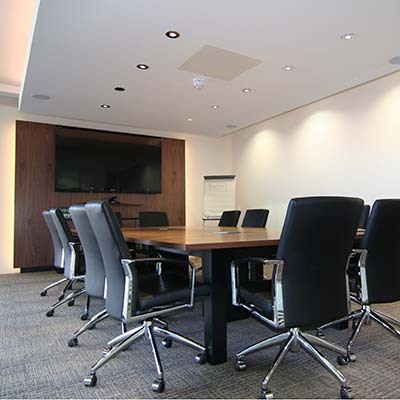 We work on projects from 2,000sq ft to 120,000 sq ft. From new Commercial Office Fit Out , Office Refurbishments, to renovations / modifications of existing office space. We work with clients in all or any of the following areas: assessing projects, condition reports, assessing potential facilities, defining their project needs, budget requirements, programme completion of initial test fit layouts, detailed design, interior design, costings, landlord negotiations, construction, testing commissioning and office relocation. From the initial design through to the full construction and handover we provide a tailored office fit out service covering all aspects of the design costing and certification in one convenient and efficient package to suit our clients needs. 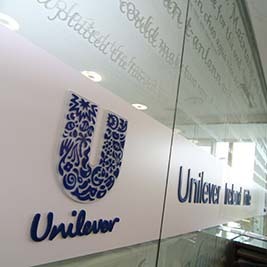 Whether it’s a refresh of the existing space , adjustments to suit changing needs, or incorporating the business brand. 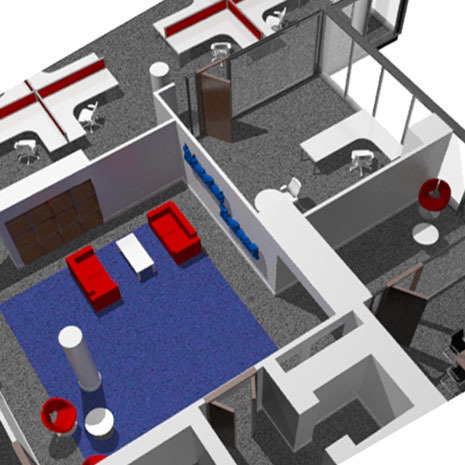 We can provide a single office refurbishment package including the design, costing and compliance in line with the business needs. We provide tailored facilities management services for a number of our clients. Why not see how we can assist in you facilities management. "Creative Space Services have taken the dated office space we took over and transformed it into a modern office fit for purpose. Our budget dictated just…"
"Creative Space Services have provided us with a cost effective but well finished space that meets all of the business needs. The space is…"
"Creative Space Services have completed the full fit out of Power Tower and continue to be involved in our ongoing upgrades and management of…"
"We relocated the business to the new office in a very short timescale and the positive “can do” attitude form Creative Space Services was…"
"I would be honoured to provide a reference for you and your team. Creative Space Services have done a remarkable job balancing the needs…"